It’s been more than two decades since the epic Hollywood blockbuster movie Titanic hit the silver screen. Feeling old yet? 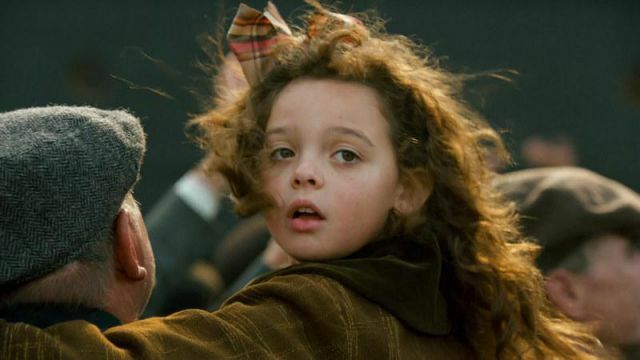 Wait, till you see the stunning transformation of the sweet little girl Cora from the movie. Yes, we are talking about the same girl who played the role of Leonardo DiCaprio’s ‘Best Girl’. Have a look at the picture below, maybe you still remember the girl who won everyone’s heart with her innocence and cuteness. Well, the real name of Cora from Titanic is Alexandrea Owens-Sarno. She was just eight when she landed the role of DiCaprio’s ‘Best Girl’ in the movie. She danced with the DiCaprio in the movie and became everyone’s favourite. In an interview, Alexandrea revealed that she stumbled into acting by chance when her mother took her along with her little sister to the movie auditions. A casting agent recognised her skills and offered her role for the movie. There was a little audition where she was given a couple of lines to speak and a few dance steps, and that was it. A week later, her mother got a message that she got selected. Cora(Alexandrea) was an absolute darling of the cast of Titanic. Both Leo and Kate love to hang out with her in between the shooting scenes. “I was thinking, ‘This is my new best friend Leo, and he’s so cool.’ she recalled. But that was then, now she’s all grown up and she looks stunning. Have a look at some of her pictures and we bet you will start feeling old. She’s full time into movies now and has also appeared in a couple of movies like American Horror The Sluagh and A Closer Walk with Thee. 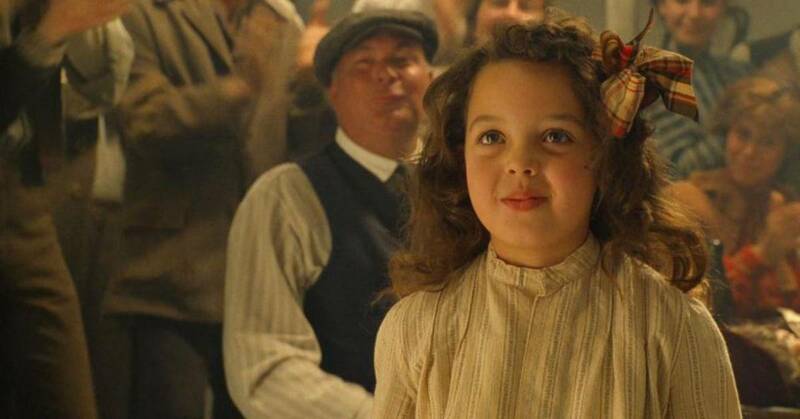 But, we guess we will forever remember her as the sweet little girl Cora from the movie Titanic. Related: Lucy From The Chronicles Of Narnia Turned 21 & She Looks So Hot. Are you feeling old after seeing the grown-up Cora(Alexandrea Owens-Sarno)?